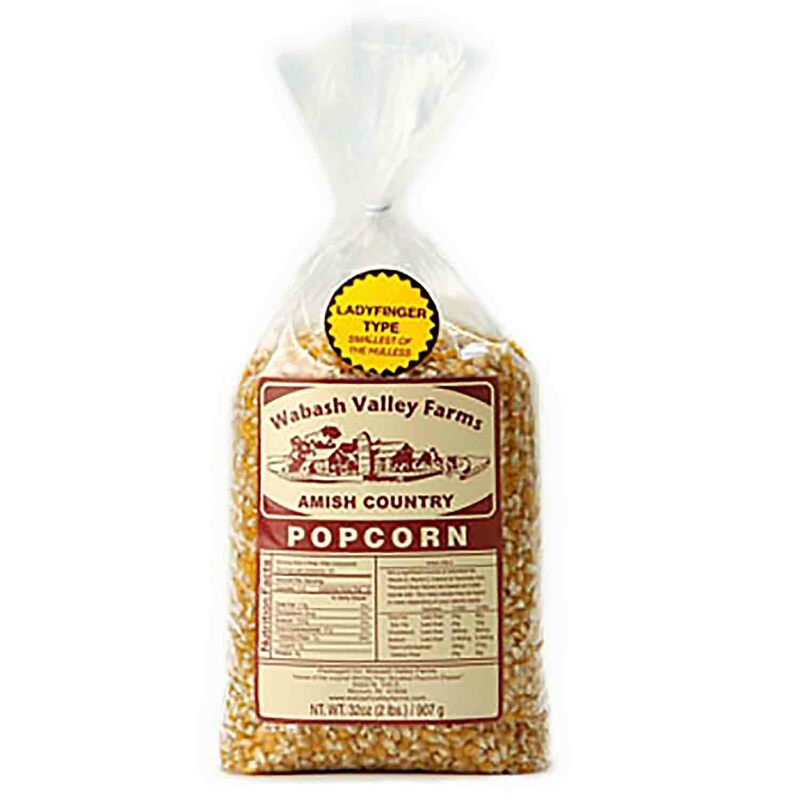 Brand: Wabash Valley Farms WVF-77271 Units: 8 oz. jar Classic Blend is a combination of premium coconut oil and quality corn oil. 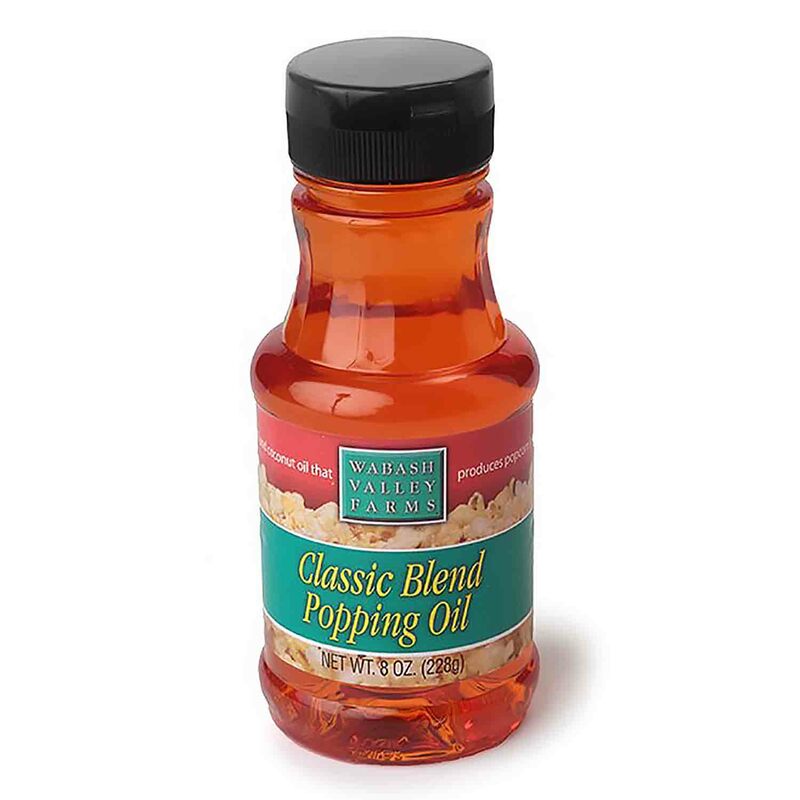 This oil produces popcorn that is loaded with flavor and color! It has all the smell and taste characteristics of coconut popping oil and best of all it is liquid and pour-able at room temperature. Classic Blend contains 65% less fat than coconut oil and no trans-fats. Classic Blend is a combination of premium coconut oil and quality corn oil. Ingredients: Corn Oil, Coconut Oil, Artificial Butter Flavor, Artificial Color (Beta Carotene), TBHQ Polydimethylsiloxane.